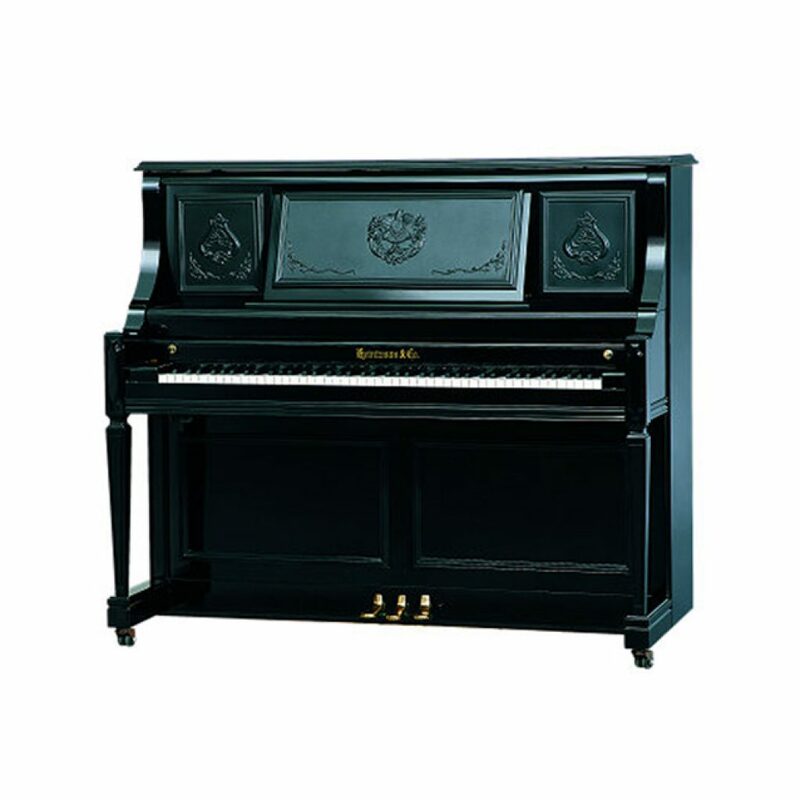 Heintzman upright pianos combine beautiful satin and polished finishes and are available in a variety of furniture styles. The premium technical components found in the Heinztman uprights include Canadian spruce soundboards, Mapes bass strings, and Renner hammers. 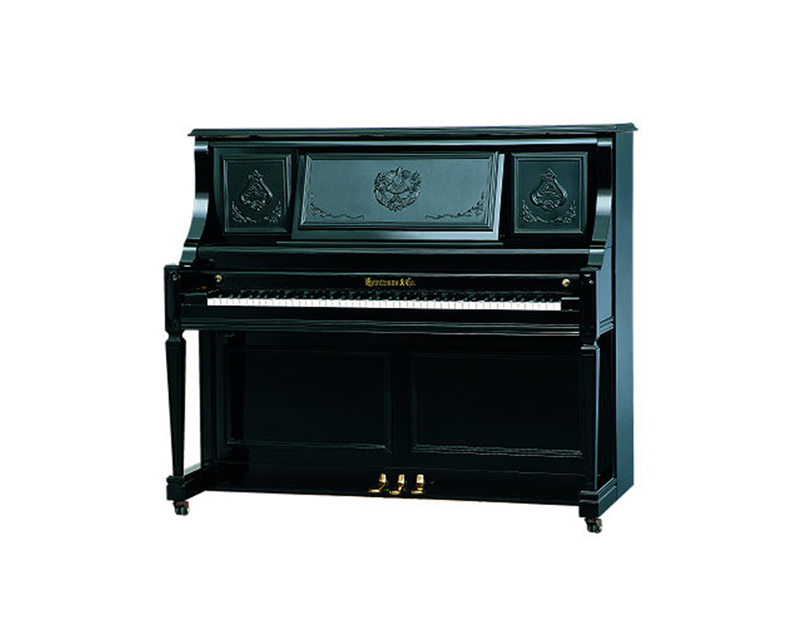 A great feature not often found on new pianos is a bass sustain which enables a player to incorporate sostenuto as required.